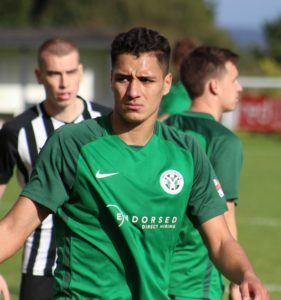 Mousehole’s central defender Adel Gafaiti has been signed on a full-time professional contract by League Two club Yeovil Town. 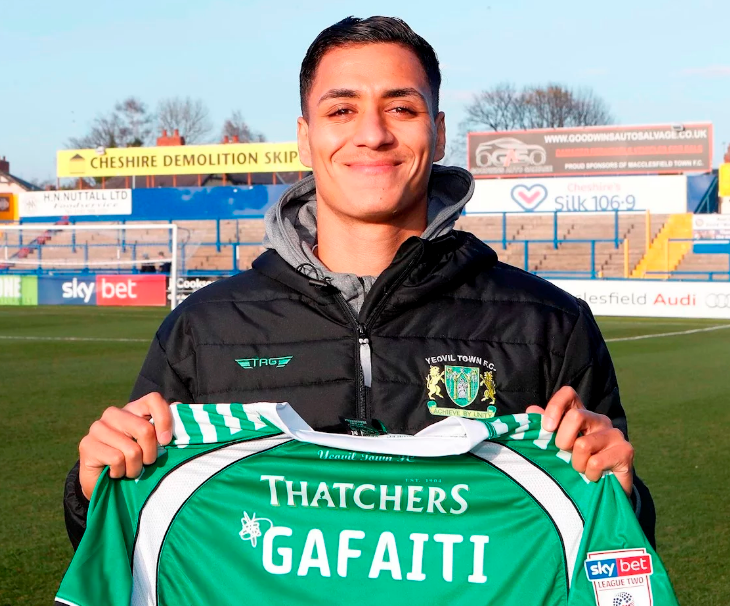 Gafaiti, capped at Under-20 level by Algeria, spent four years at Norwich City before joining Glasgow Rangers, then went abroad to play in the Premier Division in Ukraine, before moving to west Cornwall earlier this season with the aim of re-launching his professional career in England. Gafaiti’s decision to join Endorsed Academy and its partner club Mousehole AFC was based on the offer of daily top-class coaching and a growing network of contacts with pro clubs. And it has worked out well, all round. 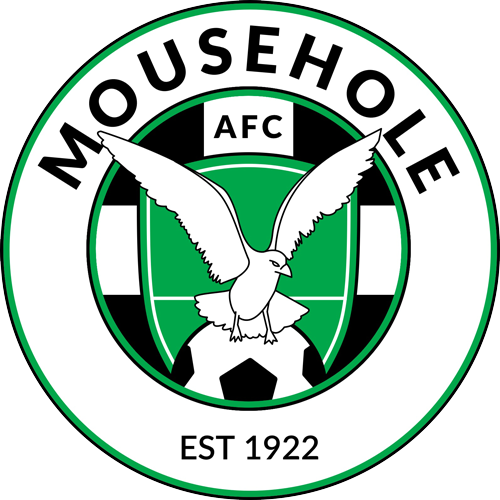 His consistently strong and elegant performances at Mousehole soon brought the inevitable interest from higher-league clubs, and at the same time the move illustrates how Mousehole AFC and Endorsed Academy can nurture and develop talent and provide the springboard for progression. The French-born 24-year old spent a week at Yeovil, training with The Glovers’ first team squad and impressing throughout . After his international clearance came through he went straight into Yeovil’s League Two starting line-up at Macclesfield last Saturday and earned positive reviews despite his team’s defeat.